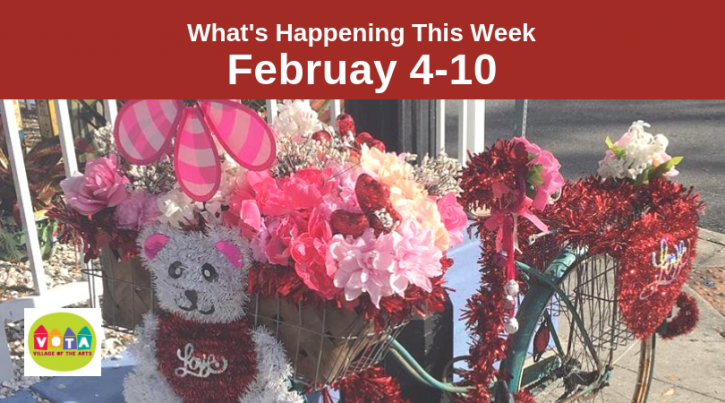 Find out what's happening this week at galleries, shops and restaurants around the Village of the Arts by visiting our Facebook page. Click the days of the week to see who's open! Copyright © Village of the Arts, 2015. Website Design & Development by Zora Creative.